It is not widely used and needs an $8.5 million upgrade, while selling it will save up to $110,000 in annual costs, university officials say. University of Southern Maine officials are planning to sell the John Calvin Stevens-designed Stone House in Freeport, which houses the school’s Stonecoast creative writing master’s program, to cut costs. “It no longer makes financial sense for USM to own the property, given the cost of maintenance, combined with the fact that it is used only 40 days a year,” USM President Theodora Kalikow said in an email sent to all faculty and staff Monday morning. A recent estimate by USM facilities engineers found it would cost $8.5 million to update the 10,000-square-foot facility, from updating the heating and septic systems, to bringing it into compliance with federal laws requiring accessibility for people with disabilities. The proposal must be approved by the University of Maine System board of trustees at its July meeting. Stonecoast graduates loudly protested the move when it was first proposed this spring as part of Kalikow’s list of possible cost-cutting measures. “While I do not stand in judgment of your institution for making difficult financial decisions, I do feel it is my duty to write this letter to save the Stone House,” 2013 graduate Dave Patterson wrote at the time in a letter to USM officials. “It is unfathomable that the Stonecoast be rendered in these budget cuts on top of all of the human positions that are being slashed. “I wonder how much the University can cut away before the heart and soul of the institution dissipates in the process,” wrote Patterson, now a teacher at Gorham High School. The news comes as USM and other UMaine campuses are making deep cuts in response to a financial crisis brought on by flat state funding, declining enrollments and a tuition freeze. 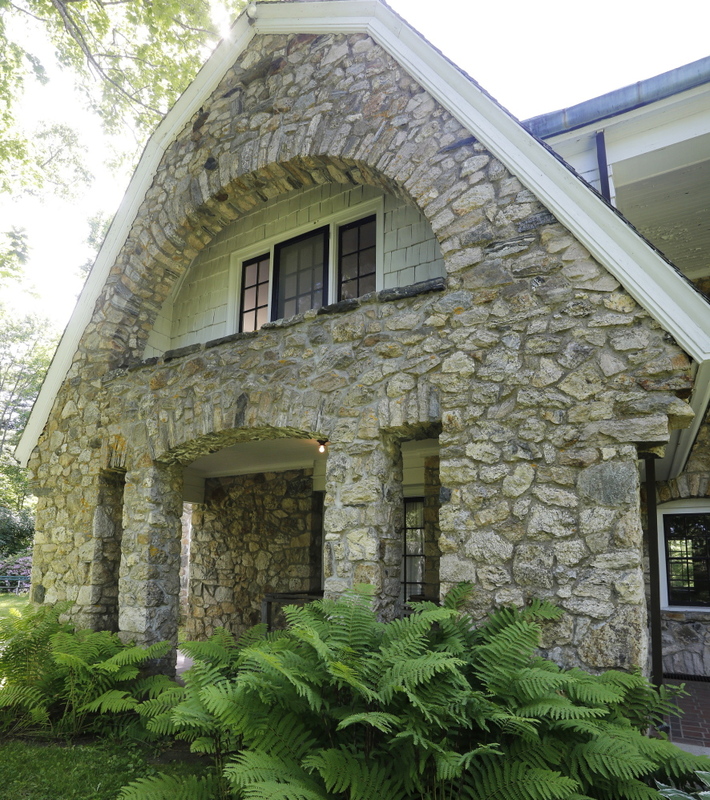 Selling Stone House was first proposed this spring by Kalikow when she announced plans to cut some academic programs and lay off faculty and staff members to close a $14 million gap in the 2014-15 budget. The cuts at USM are part of a larger effort in the University of Maine System to eliminate 165 positions and close a structural deficit of $36 million. In May, USM announced it was closing Dickey Wood dormitories, two eight-story round buildings on the Gorham campus that were built in 1970 and were being used to house only about 40 students. Closing the towers was expected to save about $250,000. 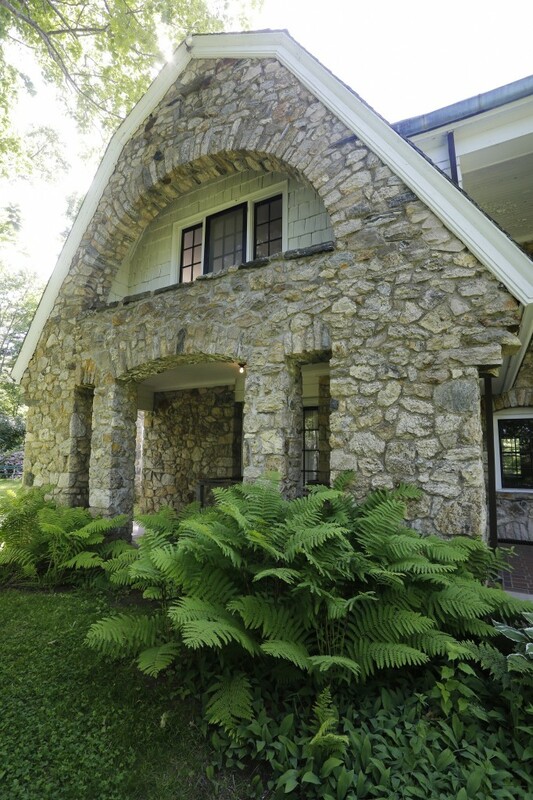 Closing Stone House will save about $75,000 to $110,000 a year, officials said. The university does not have a buyer in mind, according to spokesman Bob Caswell. Once the trustees approve the plan, the university will get an appraisal and select a Realtor, he said. USM officials are also working with the Wolfe’s Neck Farm Foundation. 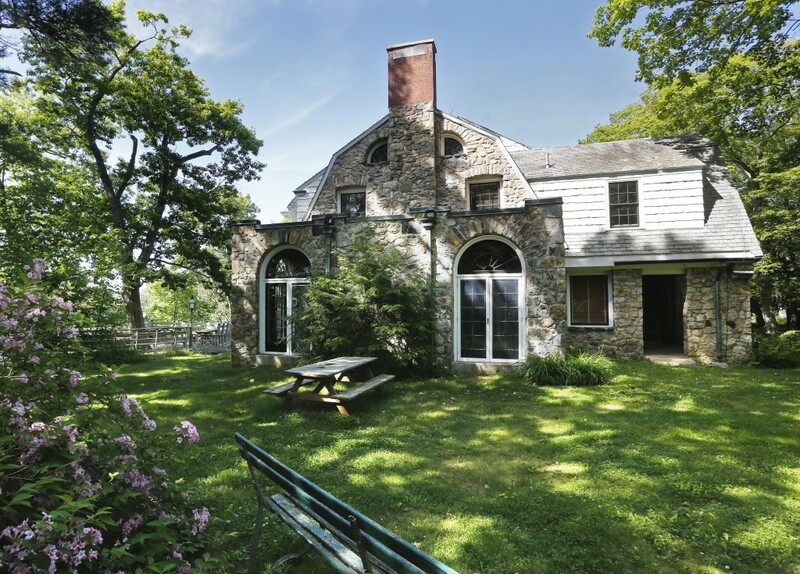 The Stone House is located on the grounds of the nonprofit Wolfe’s Neck Farm. 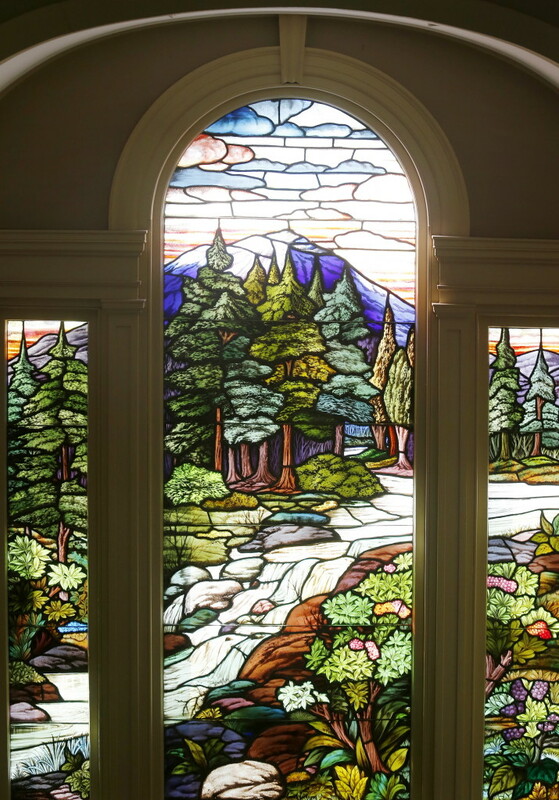 The Stone House, designed in 1917 by Stevens, a well-known Portland architect who designed numerous buildings in Maine, sits on a four-acre lot with views of the Harraseeket River and Casco Bay. It is used 40 days a year by 250 people enrolled in the Stonecoast program, for a Stonecoast writer’s conference and for a summer program offered by the Kate Cheney Chappell ’83 Center for Book Arts. 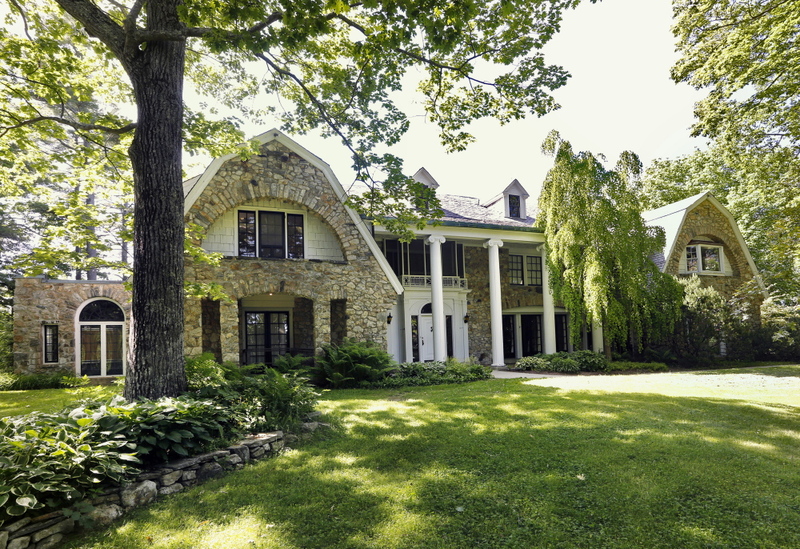 Those programs will continue at the Stone House through January 2015, Kalikow said. After that, the programs will move elsewhere, although new sites have not been determined. Kalikow said in her email that the university was looking at new sites that would take advantage of the coastline, as well as the USM campuses in Portland and Lewiston. 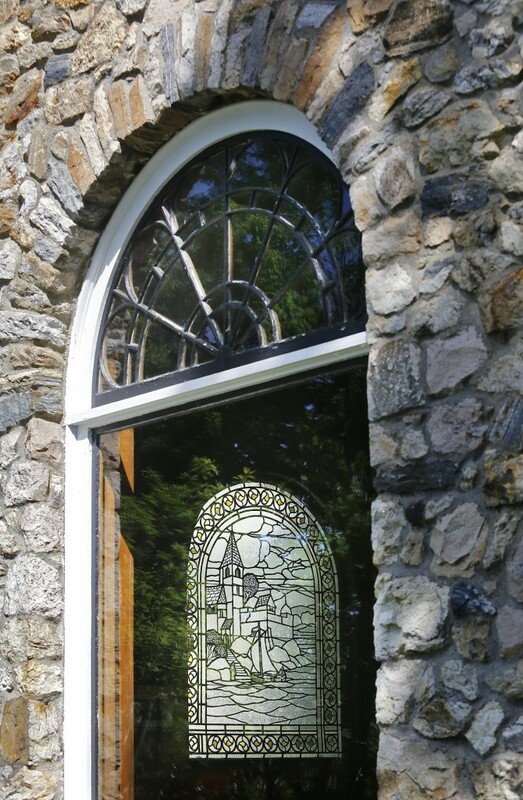 The Stone House was part of a much larger gift to USM from the family of Eleanor Houston Smith. In 1985, the Smiths gave USM the Stone House and the 600-acre-plus Wolfe’s Neck Farm, as two separate gifts. In 1997, the farm was transferred to its current operators, the nonprofit Wolfe’s Neck Farm Foundation. The Smiths had stipulated in their gift that if USM did not operate the farm, it would go to an organization selected by the American Farmland Trust. Caswell said the university decided to stop operating the farm because it was not central to USM’s academic mission, and it could be better operated by another organization. The Smiths made no stipulations regarding any future use of Stone House if the university decided to no longer use it, Caswell said. But local historical society executives say they hope it will continue to be actively used. 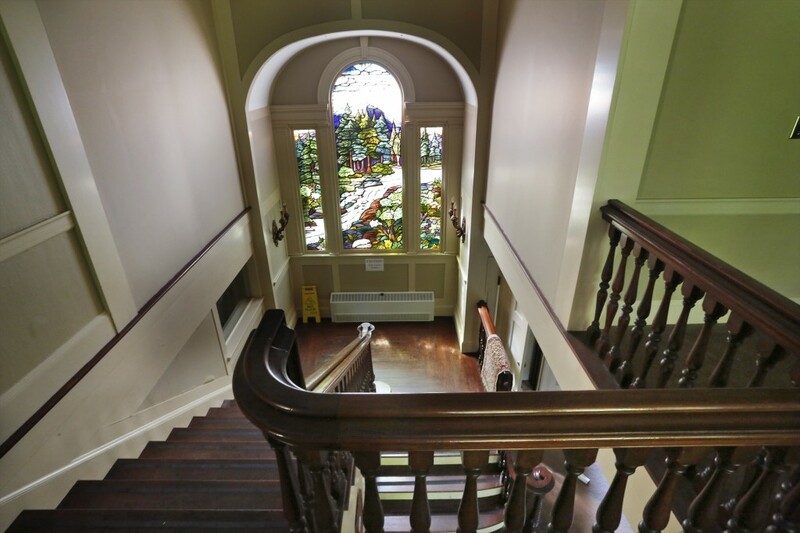 “We hope that the property, were it to change hands, would be more actively cared for and more available to the public,” said Christina White, executive director of the Freeport Historical Society. According to tax records, the property is assessed at $1.1 million, with the Stone House and other buildings worth $499,000. 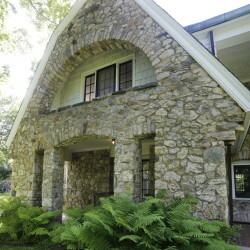 The house is in the Colonial Revival style, with distinctive stone walls and soaring two-story columns at the entrance. It is near the tip of Wolfe’s Neck on Casco Bay and is surrounded by extensive rhododendron gardens and farmland.